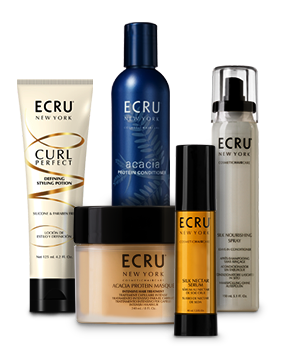 Combine high quality skincare and cosmetic grade ingredients with the performance of professional haircare. TREAT & PERFORM. 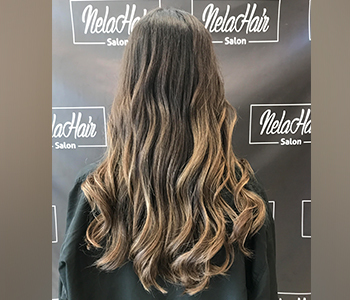 When you’re looking for that great blowout for your night out or to get set for the work week, Nela Hair Stylists are here to provide you with exceptional service. 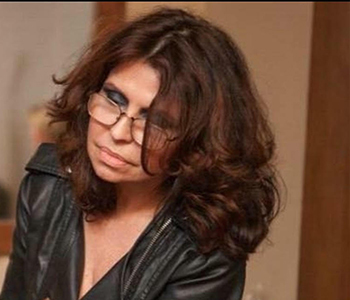 The talented stylist at this Tenafly Salon are experienced in working on all types of hair. 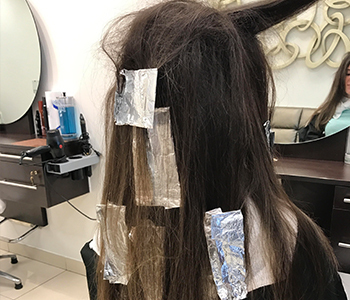 Whether you have curly hair that you want straightened, smoothed and waved or if you have fine hair that needs body, volume and texture, they have you covered. 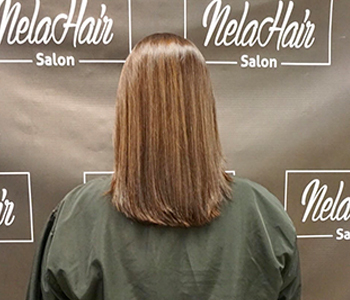 Nela Hair Salon Tenafly, NJ takes pride in using the Finest professional hair color. 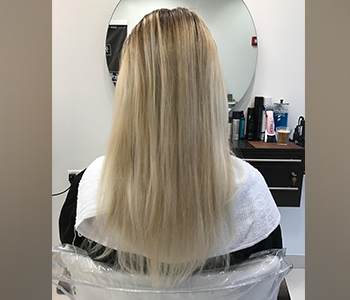 The experienced hair colorist are always keeping up with the latest hair coloring techniques and top trends for the season. 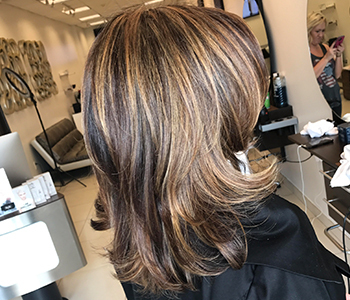 Get the latest colors seen on top models of New York Fashion Week shows and magazines, right here in Bergen County. We are located in Tenafly New Jersey. 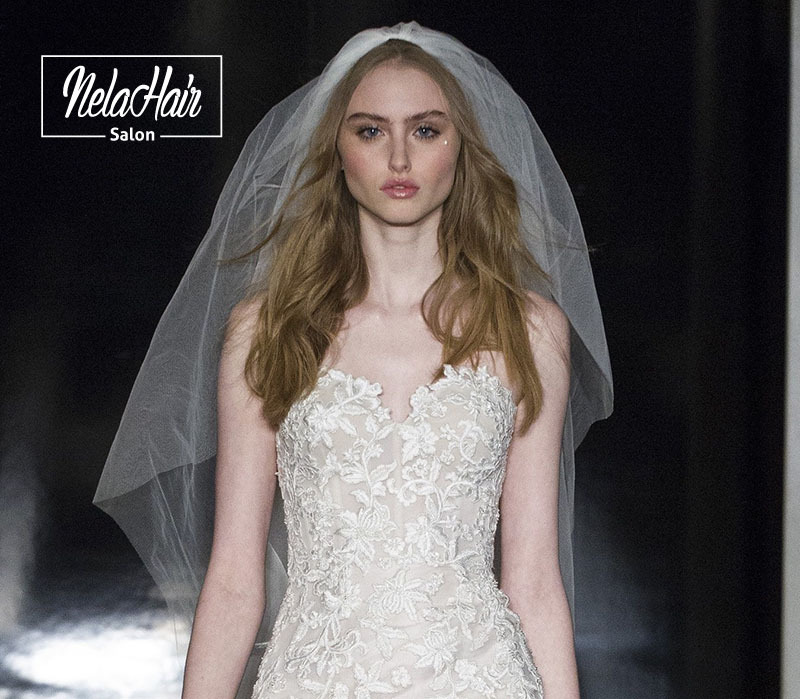 Why is the hair color we use considered one of the best hair color brands out there? 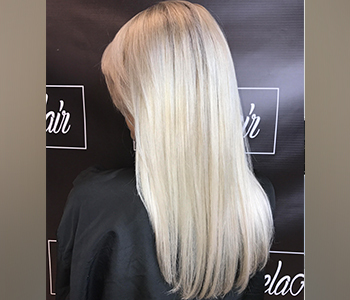 Simply because it is the most innovative hair color technology that was designed to penetrate dye maximally with very minimal damage. 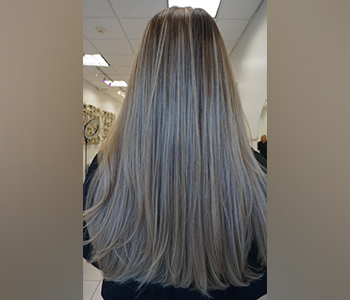 The hair color is free of ammonia while still achieving 100% gray coverage or desired shade and tone. 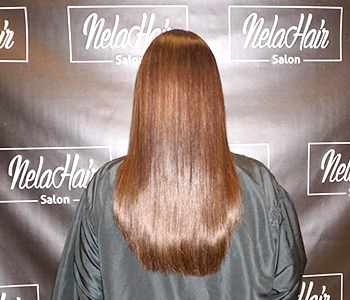 The ammonia free hair color use natural pigments which do not irritate your hair, skin or sinuses. 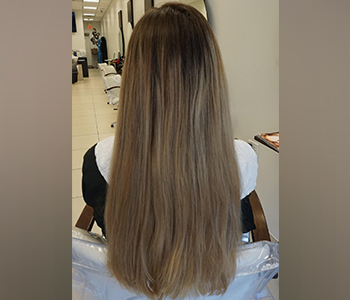 Ammonia free hair color is particularly beneficial for the people who have dry and frizzy hair because it does not damage the hair. Our Location is in Tenafly New Jersey.